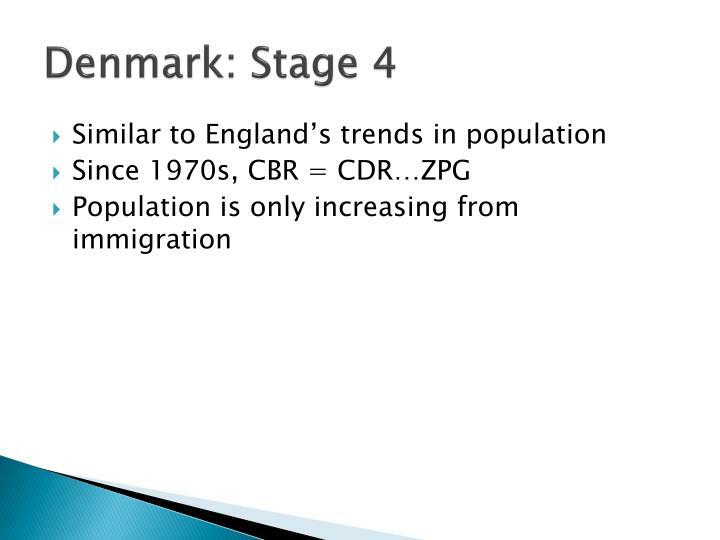 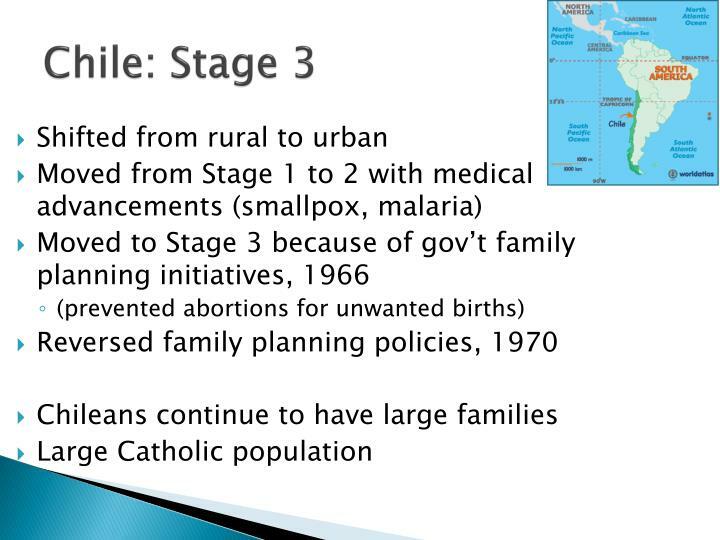 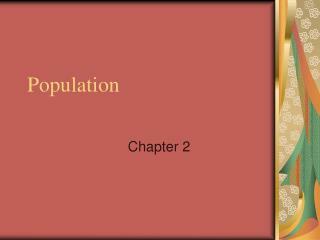 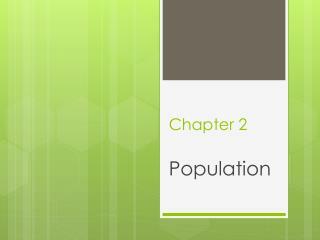 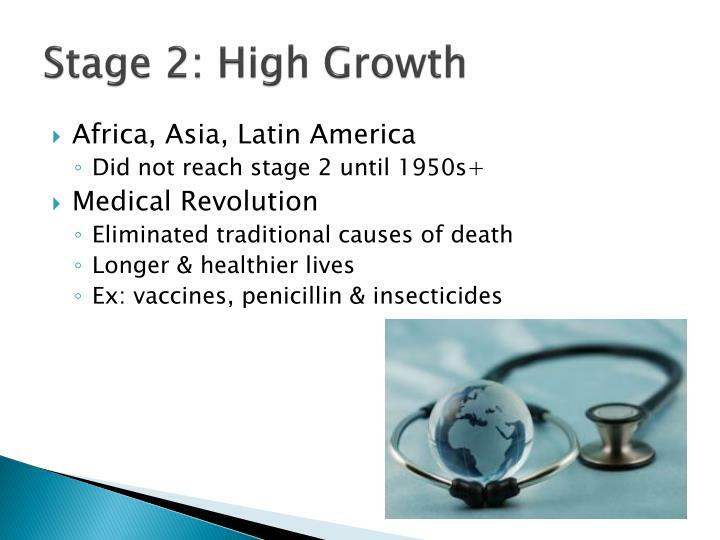 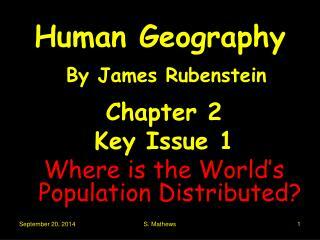 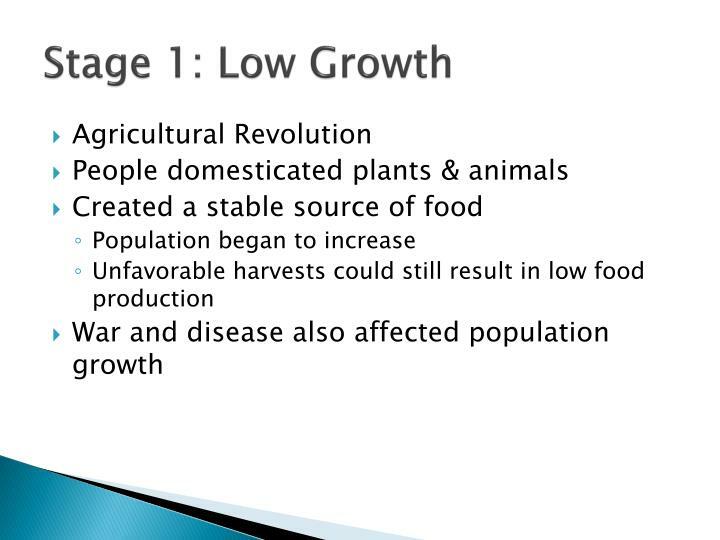 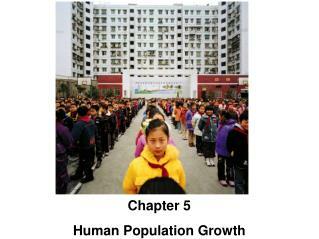 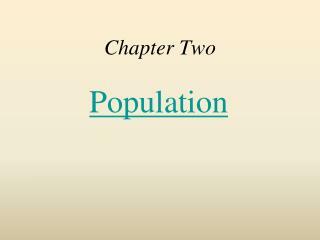 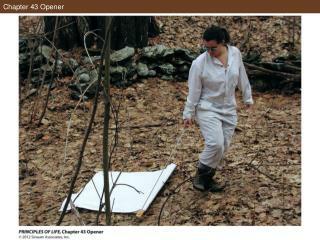 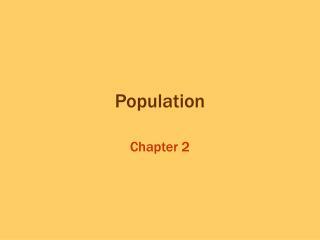 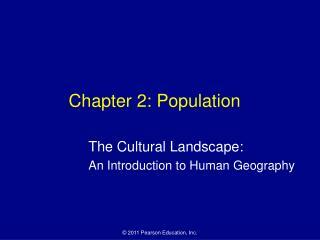 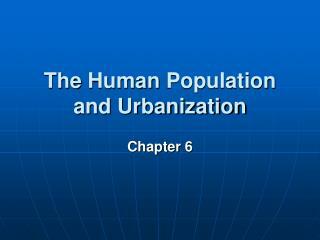 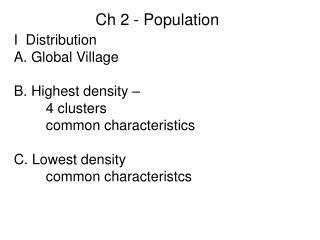 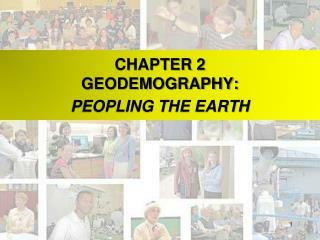 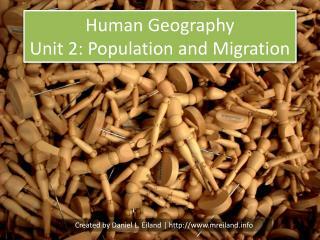 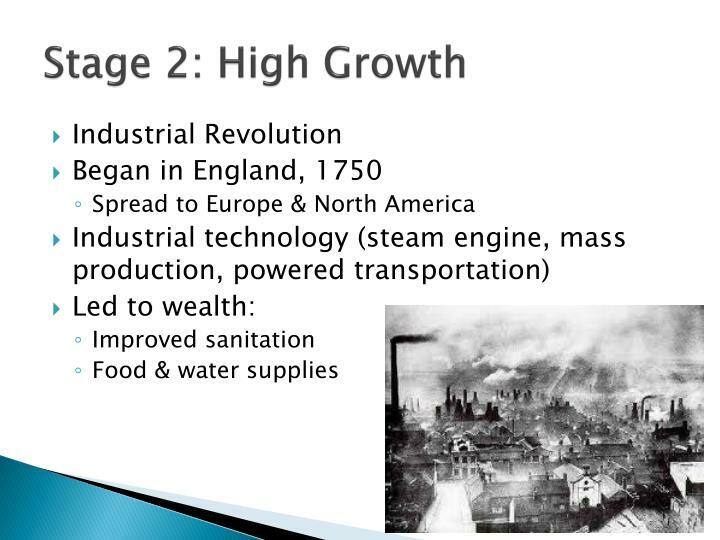 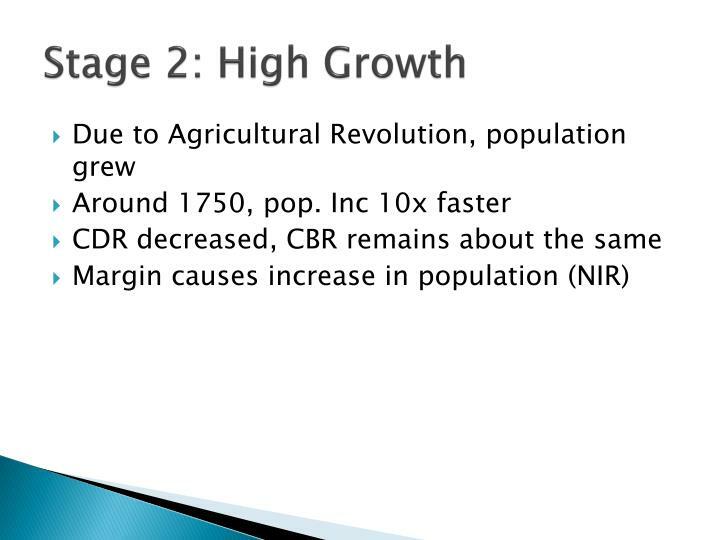 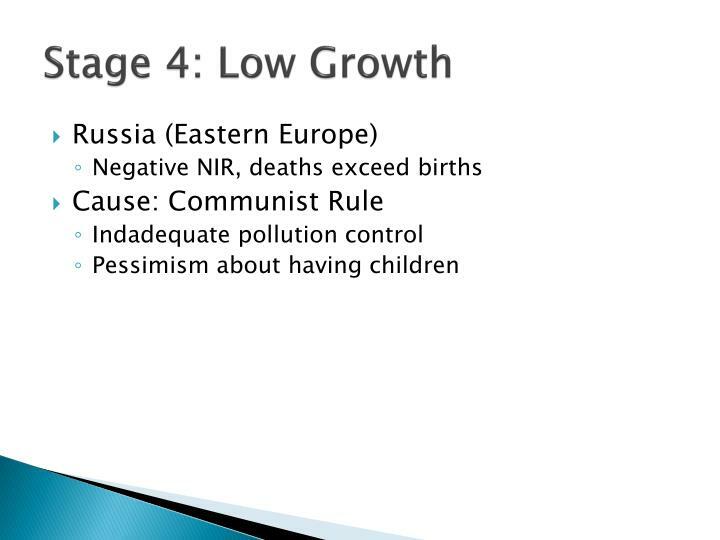 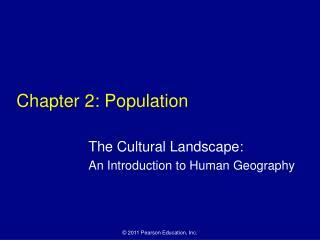 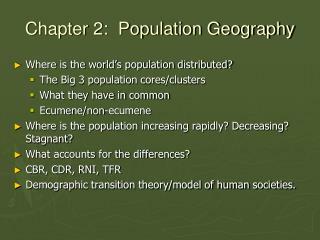 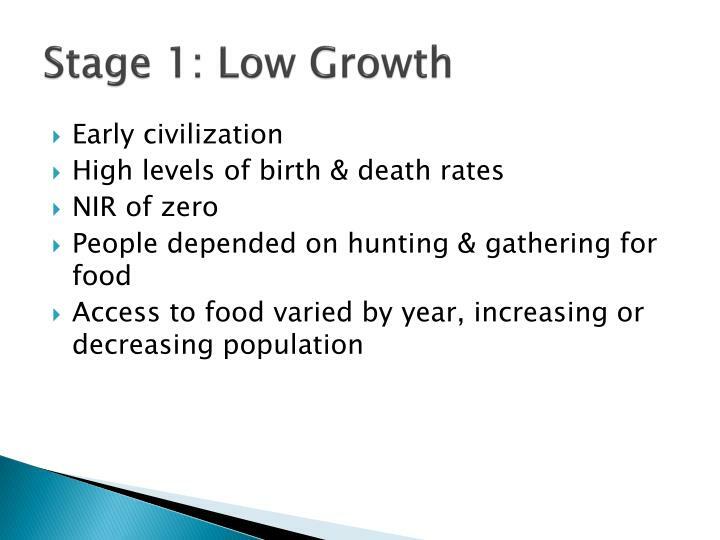 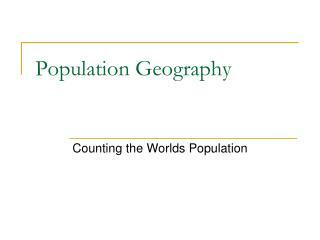 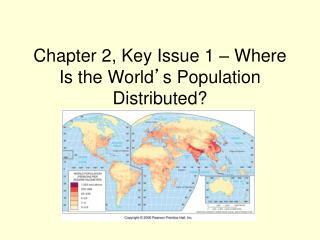 Chapter 2: Population. 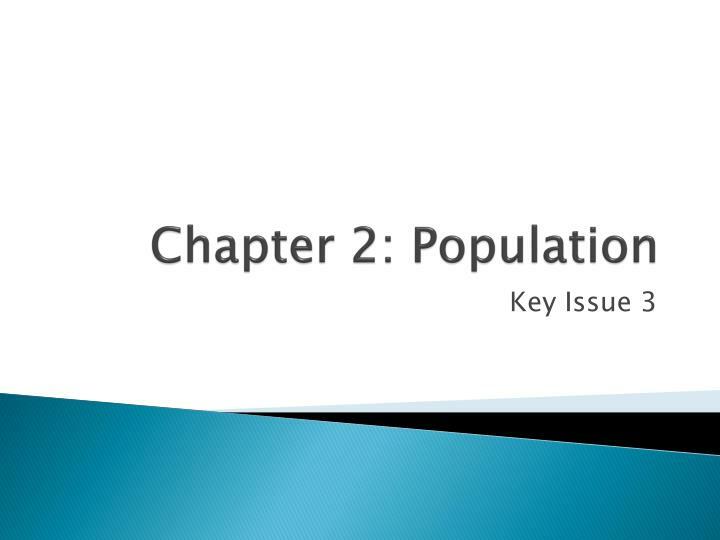 Key Issue 3. 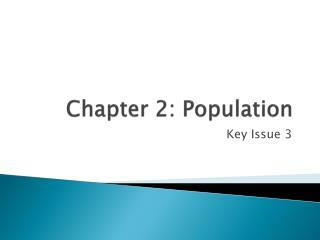 Key Issue 3. 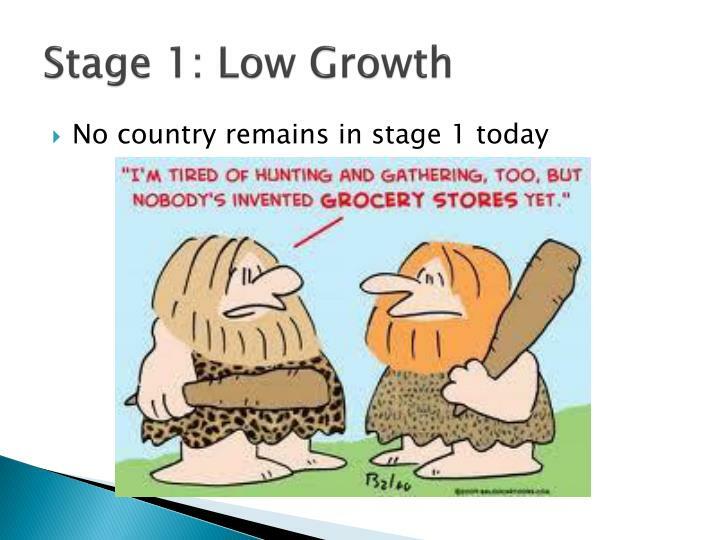 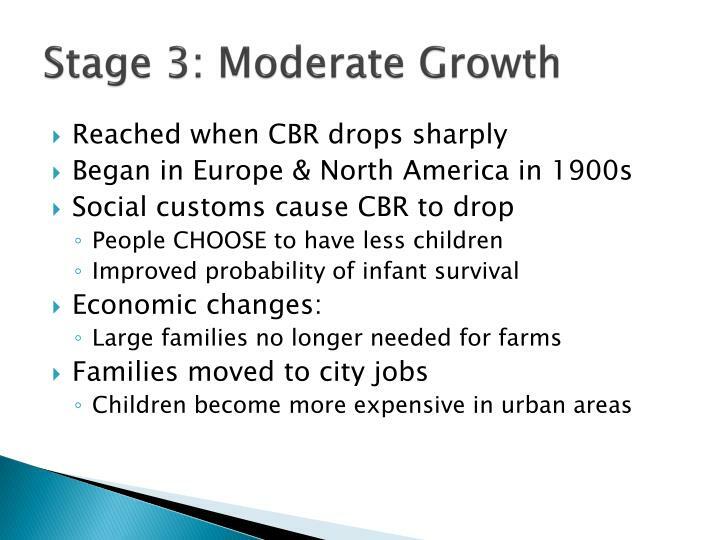 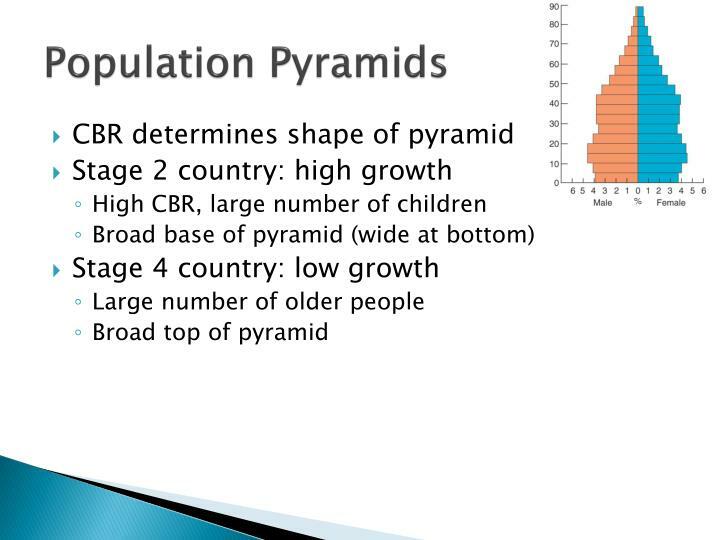 Why is Population Increasing at Different Rates in Different Countries? 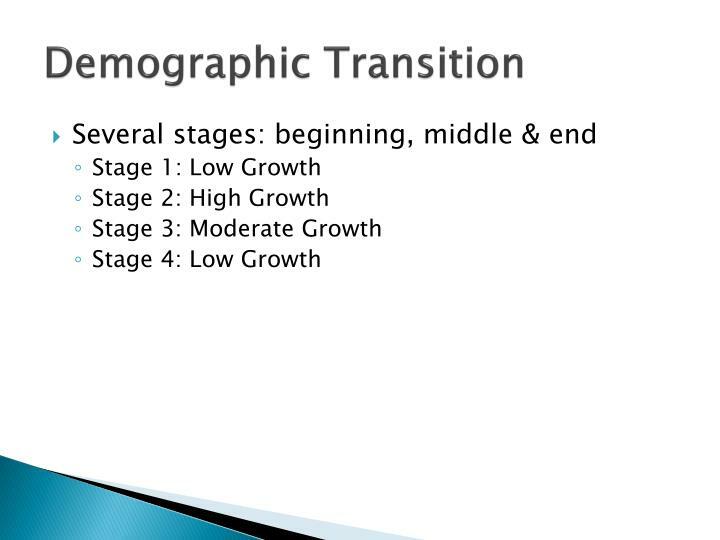 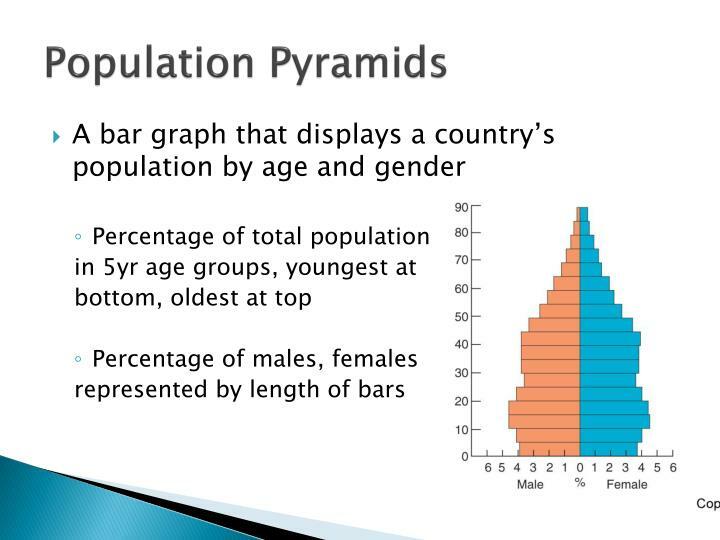 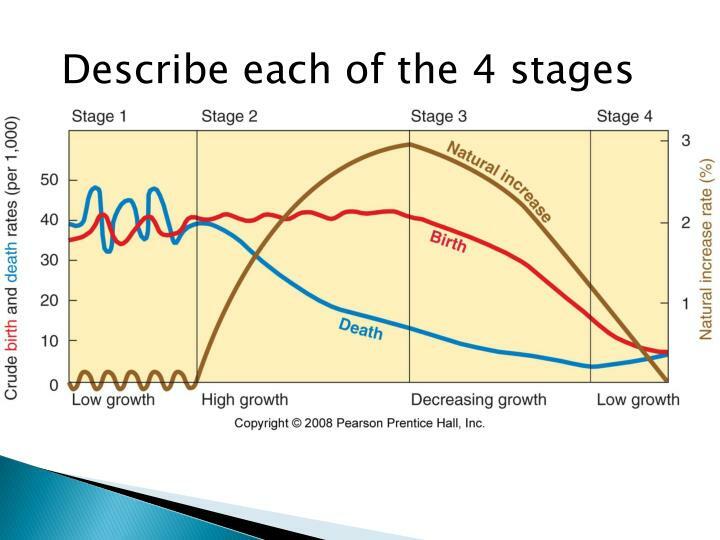 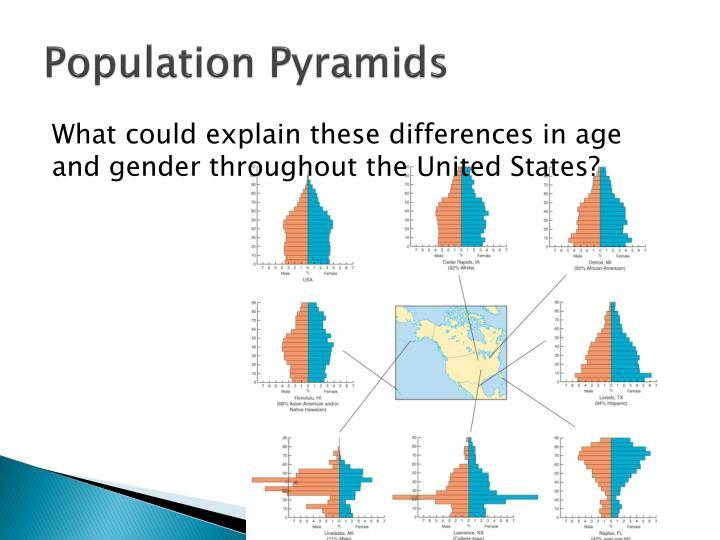 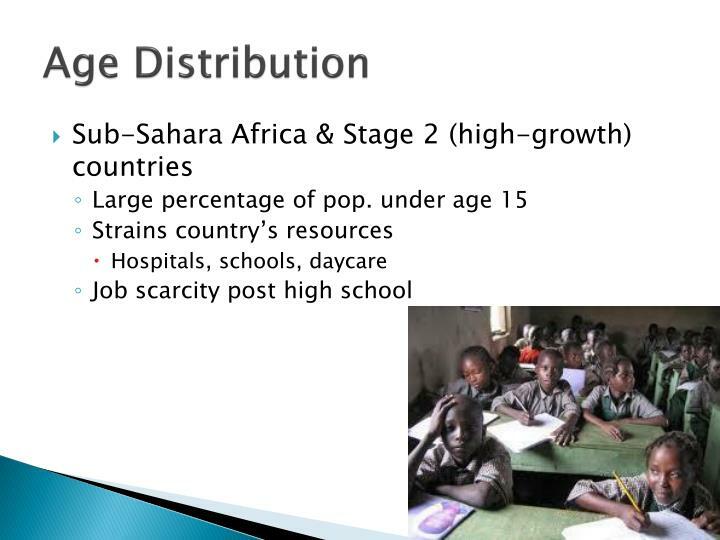 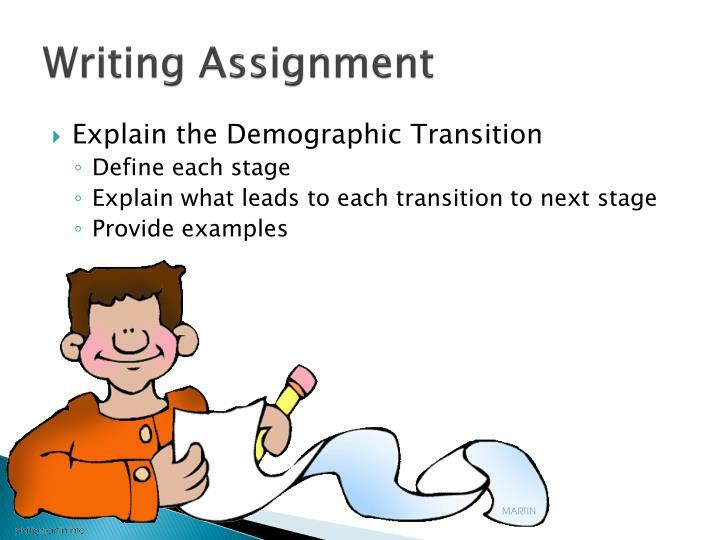 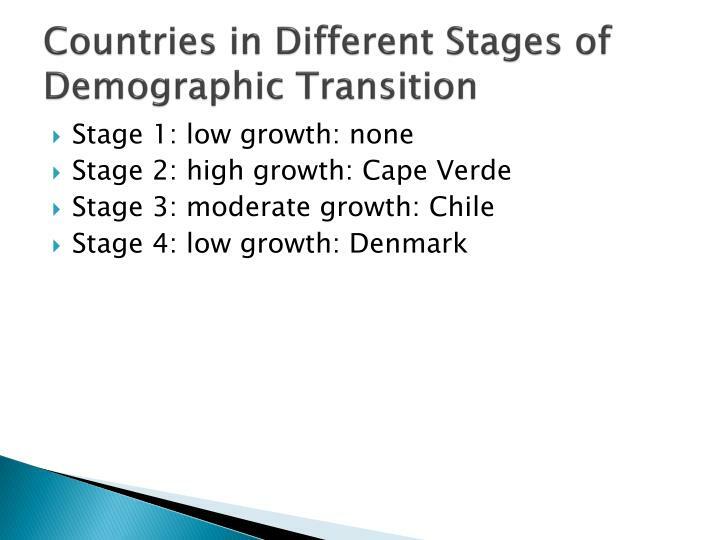 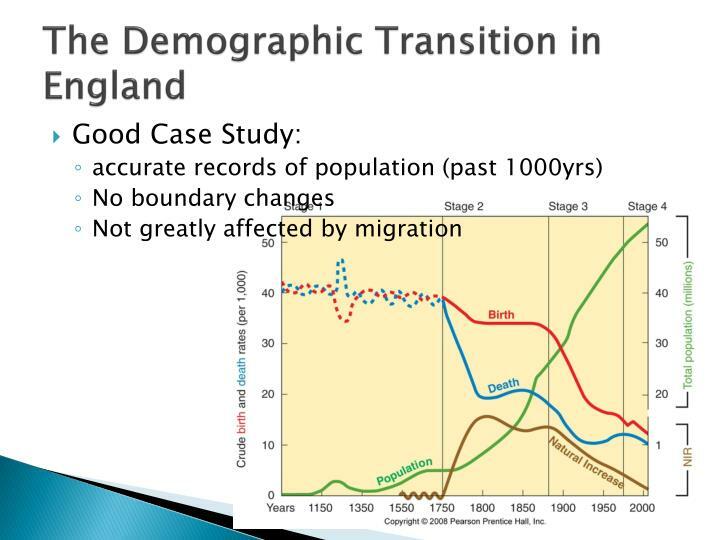 The demographic transition Population Pyramids Countries in different stages of demographic transition Demographic transition and world population growth. 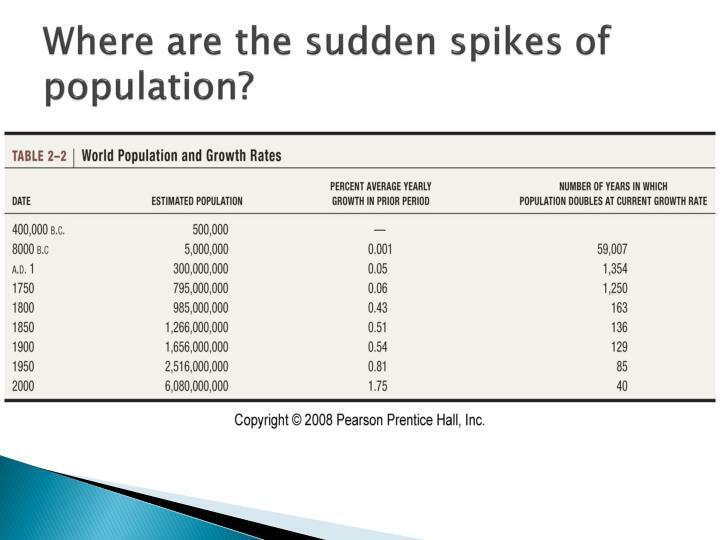 Why is Population Increasing at Different Rates in Different Countries? 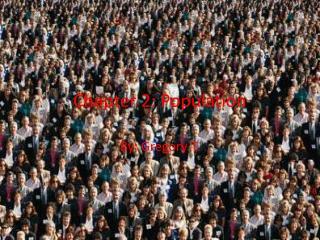 Where are the sudden spikes of population? 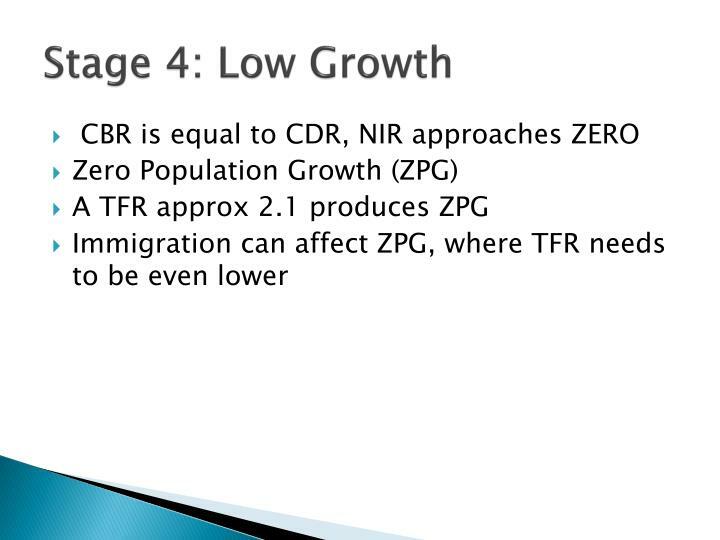 TFR of 2.1 or below is needed to reach ZPG. 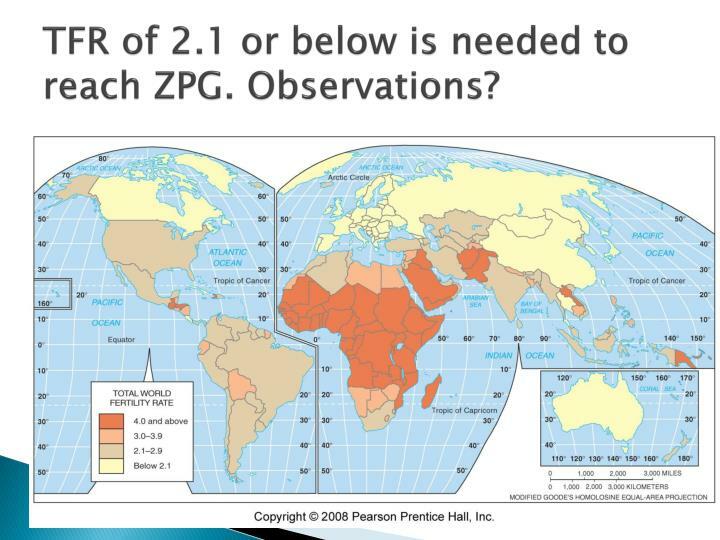 Observations? 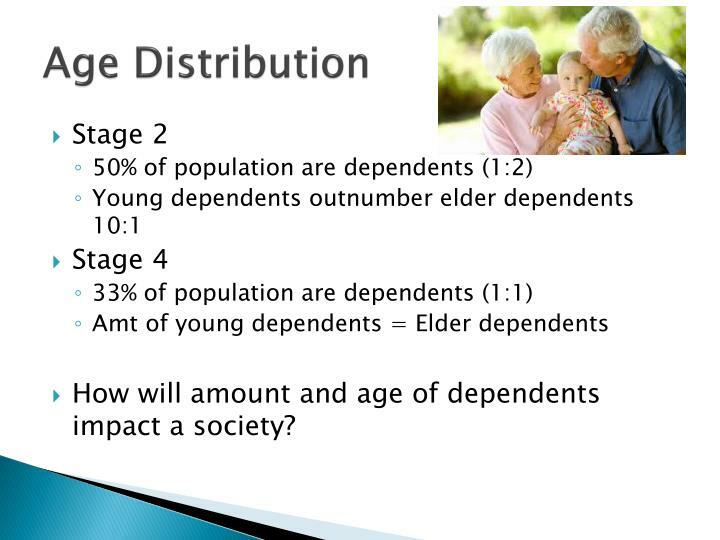 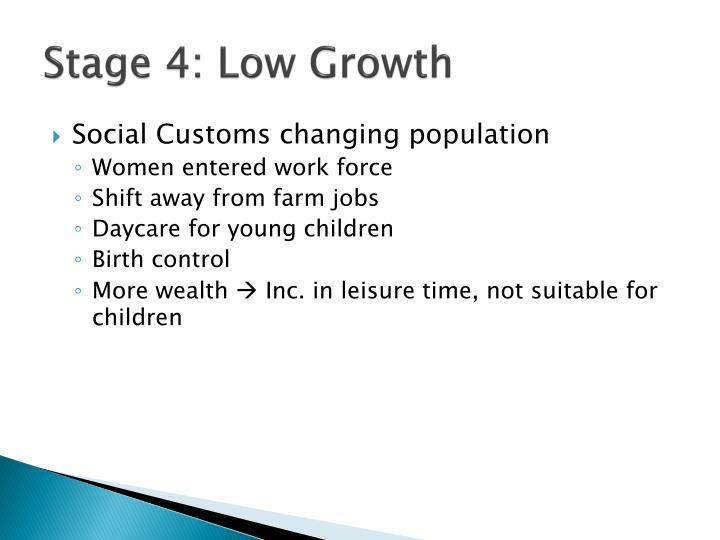 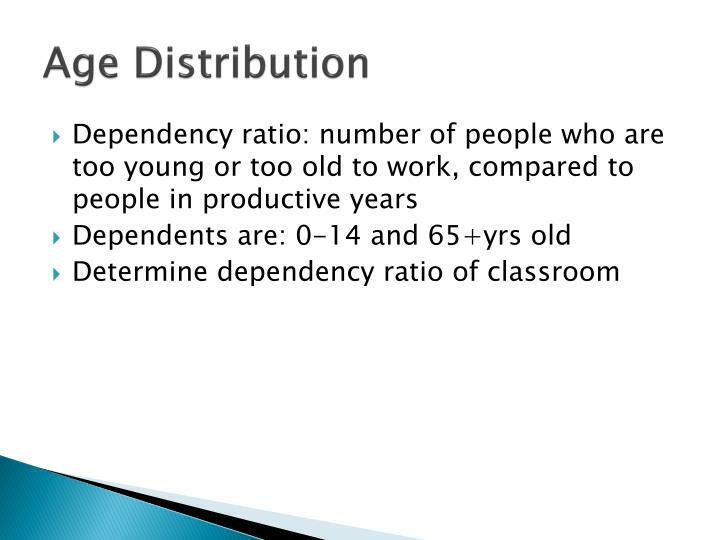 How will amount and age of dependents impact a society? 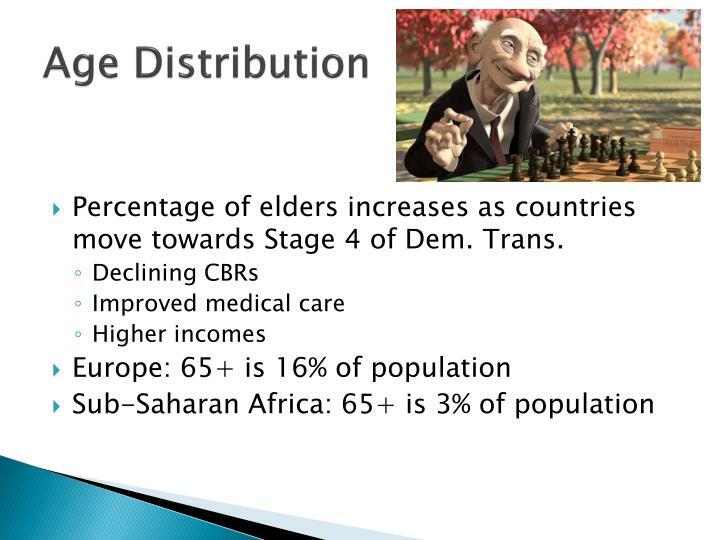 Percentage of elders increases as countries move towards Stage 4 of Dem. 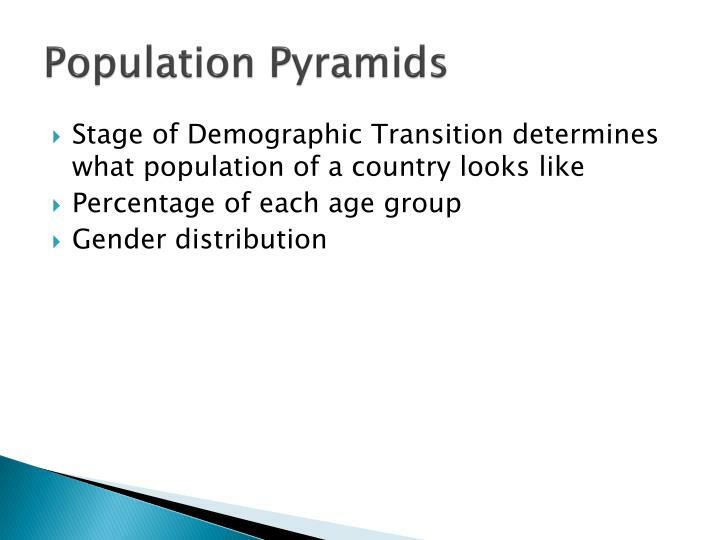 Trans. 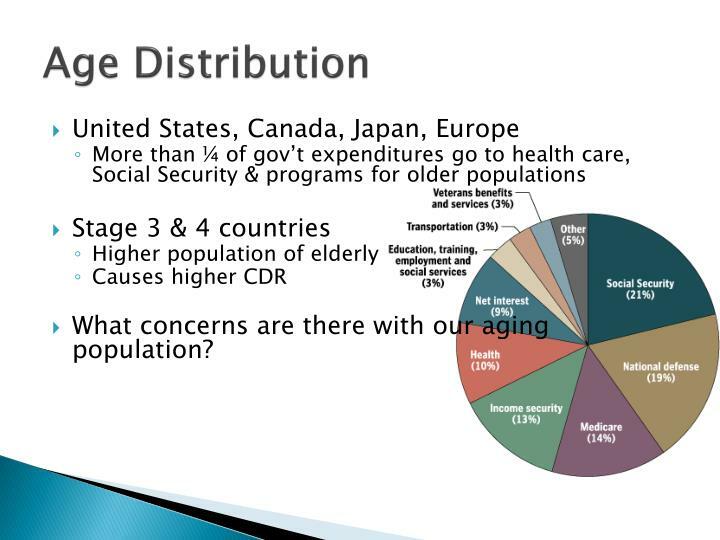 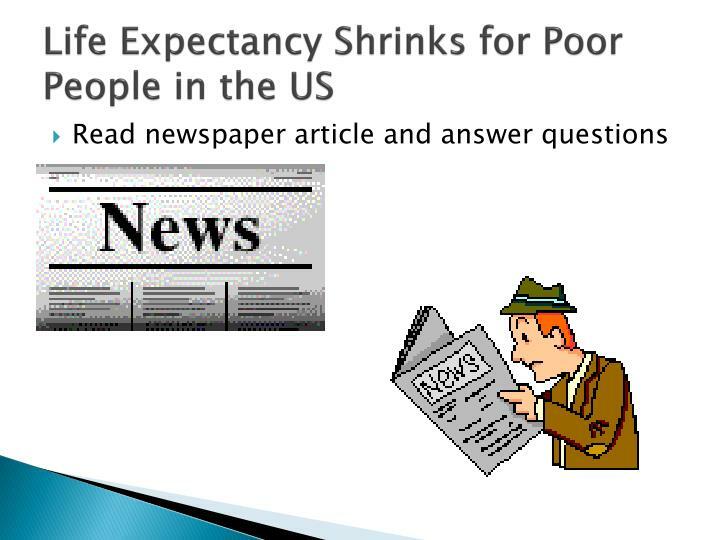 What concerns are there with our aging population? 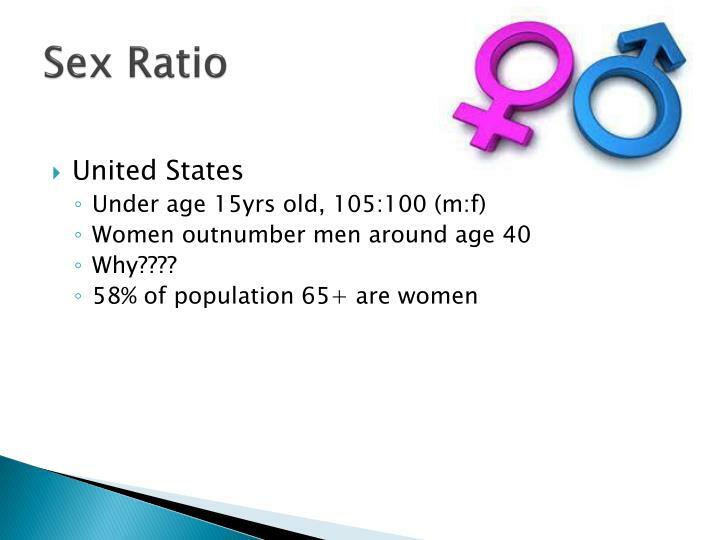 What could explain these differences in age and gender throughout the United States? 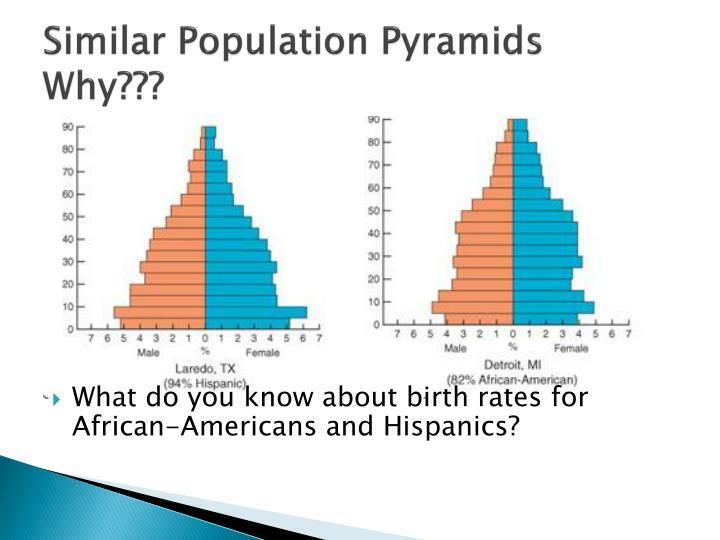 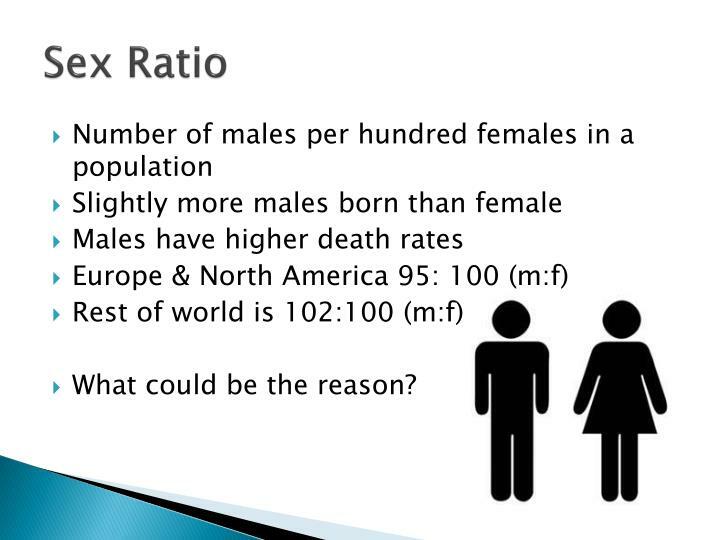 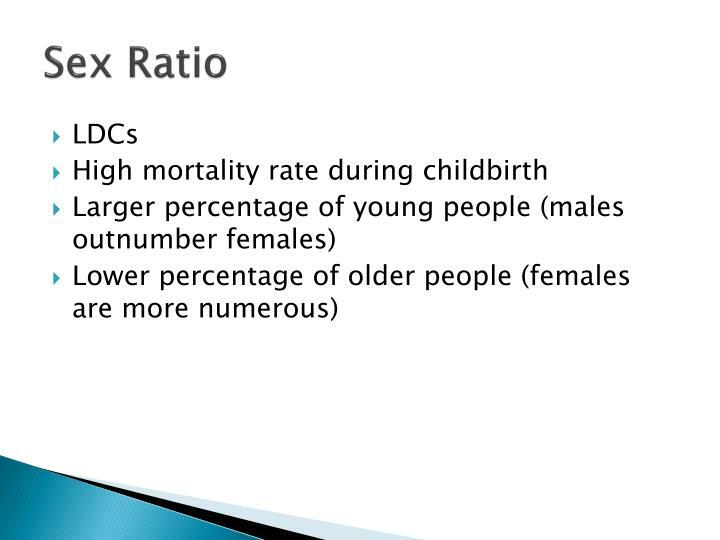 What do you know about birth rates for African-Americans and Hispanics? 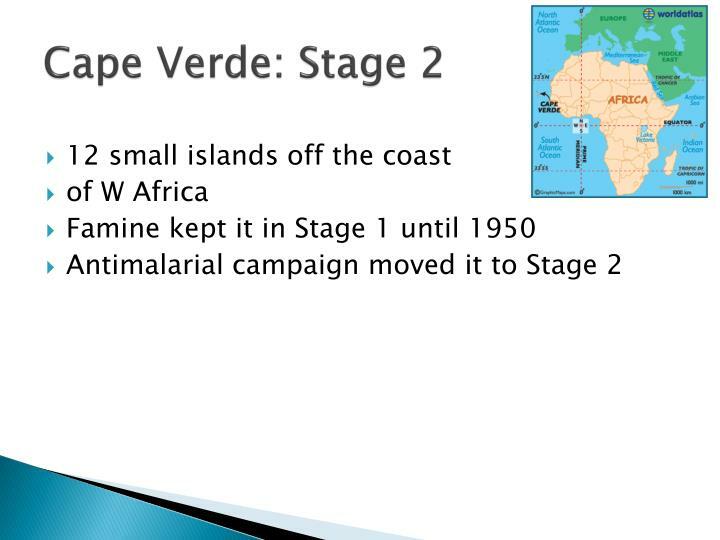 What do we know about these locations? 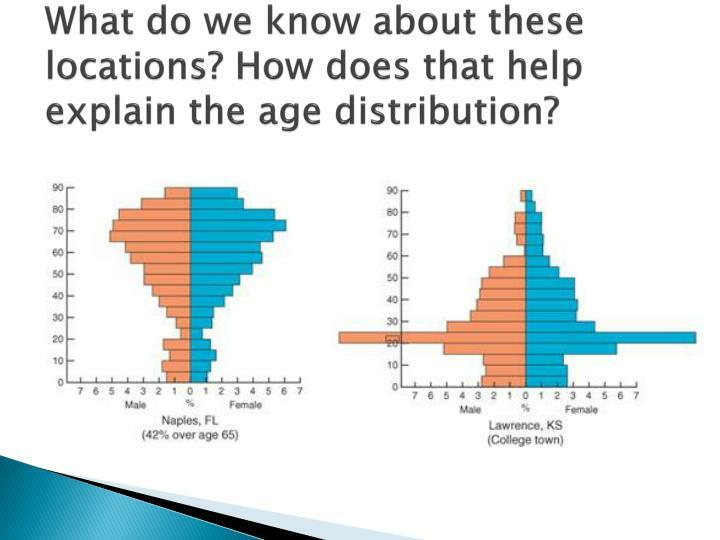 How does that help explain the age distribution?